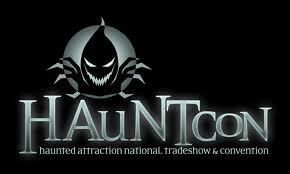 Hauntcon Tradeshow announced this week they are partnering with the Halloween Retail Show in Houston January 23-28, 2014 at the George Brown Convention Center. 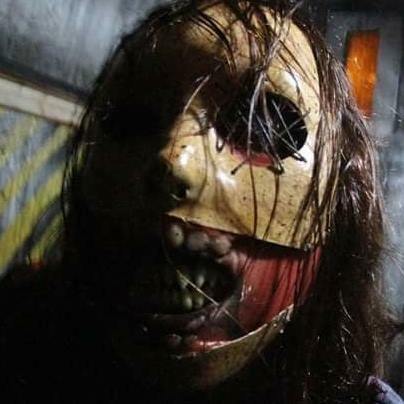 Hauntcon has traditionally been a show in late April now and focused on changing cities to tour new haunts. Now they at least seem to be co-locating with the Halloween Retail show which has no haunted house industry presense. 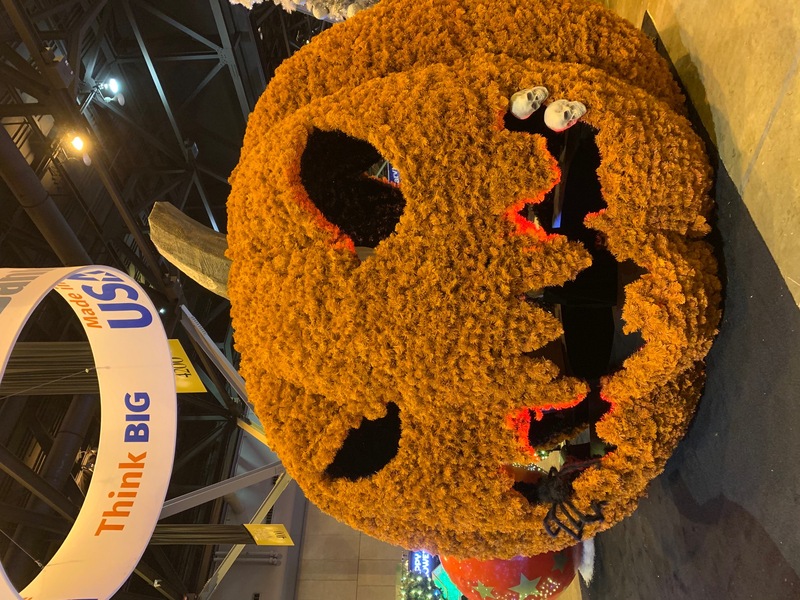 Several years back the haunted house industry and the Halloween retail industry split and went their own way with the Haunt industry starting its own tradeshow in St. Louis through Transworld and the Halloween Retail industry starting their own show in Houston. 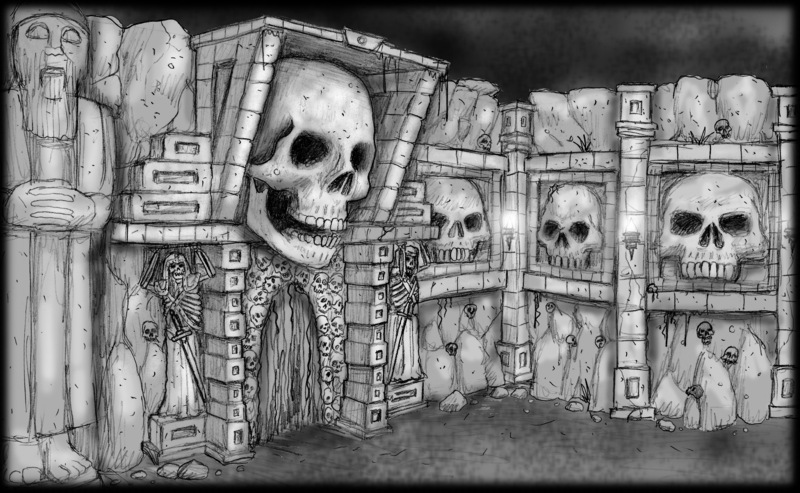 Haunted Houses and Halloween Retail really have little to nothing in common and have no real reason to co-locate but Hauntcon will give it go. 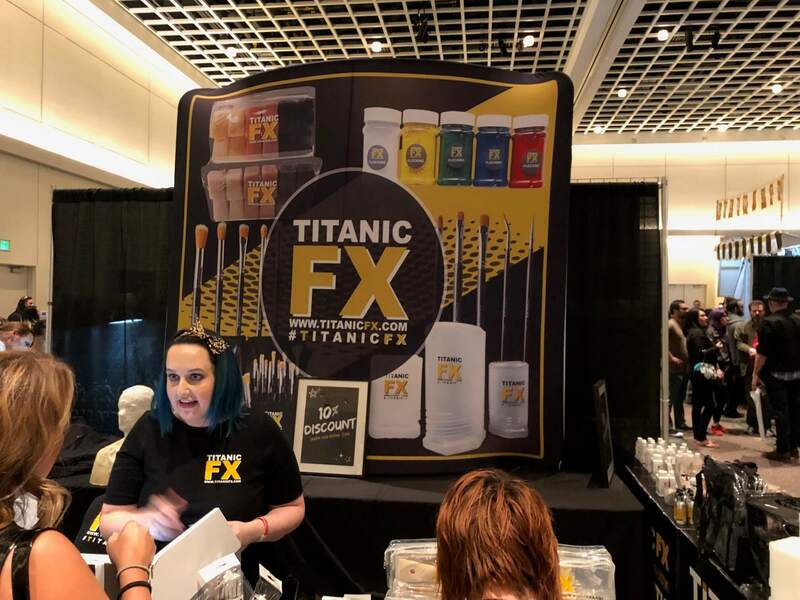 We see many flaws with Hautcon's new plan to produce the show in January... for one most haunt vendors are not available to exhibit in January as they are in full production for new products. 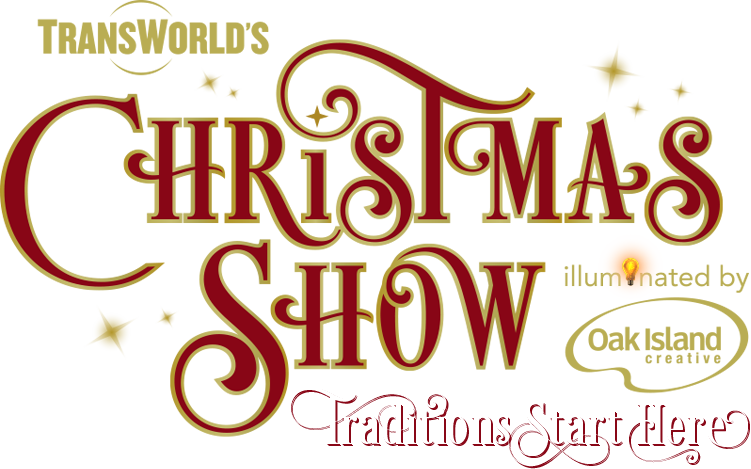 Most haunted house owners have proven they will not attend a show in the winter hence IAAPA has very little haunt owner presence. Additionally Hauntcon has been known for going to cities and producing haunt tours yet Houston has already been toured once and there are few if any well known haunted houses there. In our view Hauntcon picked the WRONG city and produce their show we suggested cities with a high concentration of haunted houses and population like New York, Boston, Philly, Atlanta, or even Baltimore which is nearby many haunt owners. 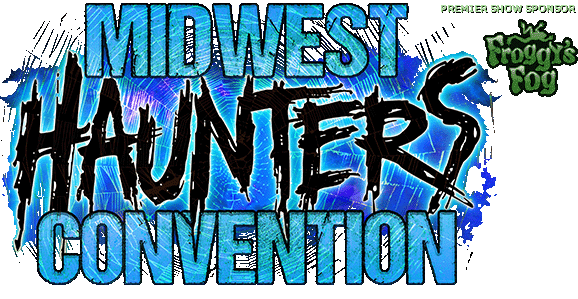 It will be interesting to see if Hauntcon can survive moving their show in the dead of winter when most vendors and buyers have little interest to travel. 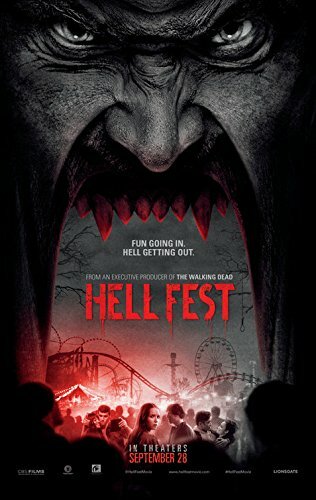 Additionally it will be interesting to see how the Halloween retail industry welcomes some haunted house presense considering they did not want to share a show with the haunt industry before. 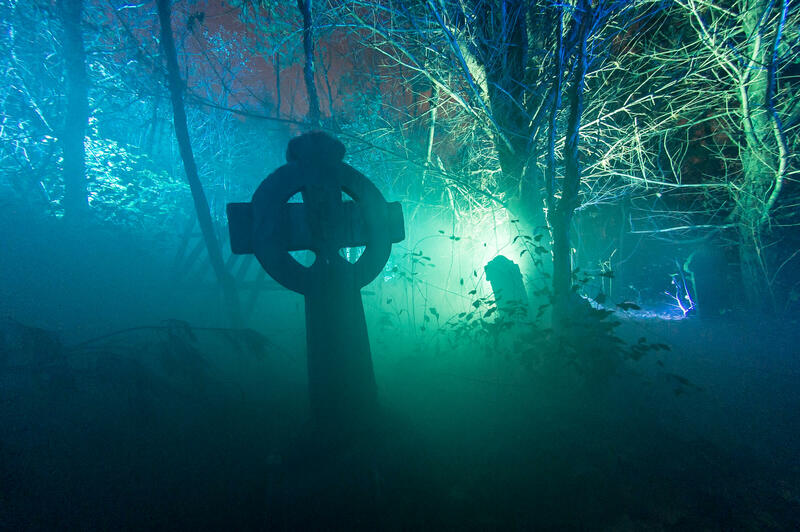 Stay tuned to Hauntworld All Halloween season for the latest in Haunted News.